Be warm while you work in the elements! 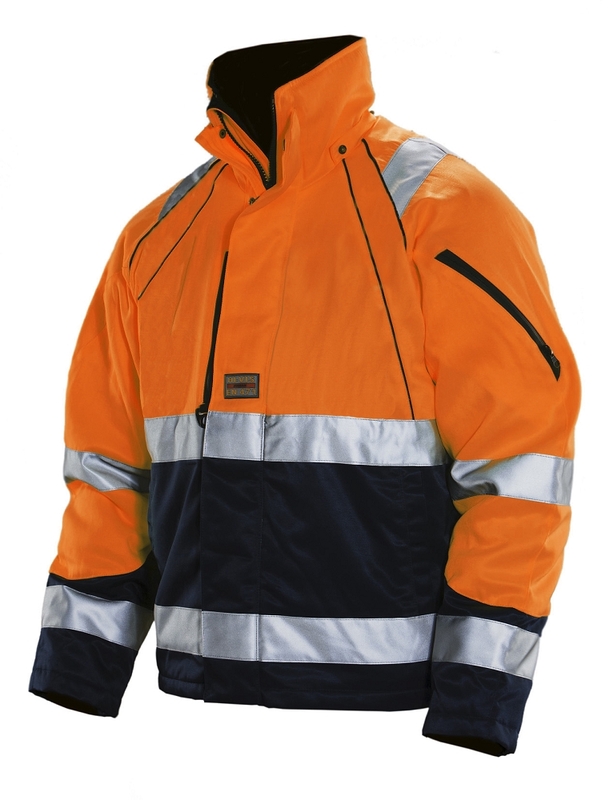 This heavy duty high visibility winter jacket is made for work in the cold weather, while keeping you highly visible and comfortable. Pile Insulationin the body andcollar.Quilted insulationinsleeves.Detachable hood with multiple settings.Extended back.Side slantfront pockets.Breast pockets with zippers.Inside pocketswith phonepocket.Sleeve pocketwith zipper.Zip upthe collarwith doublestorm flap. Max printable area 10 X 10 in. Max 20 washes at 104 º F.